Space is limited. Click here to save your spot. 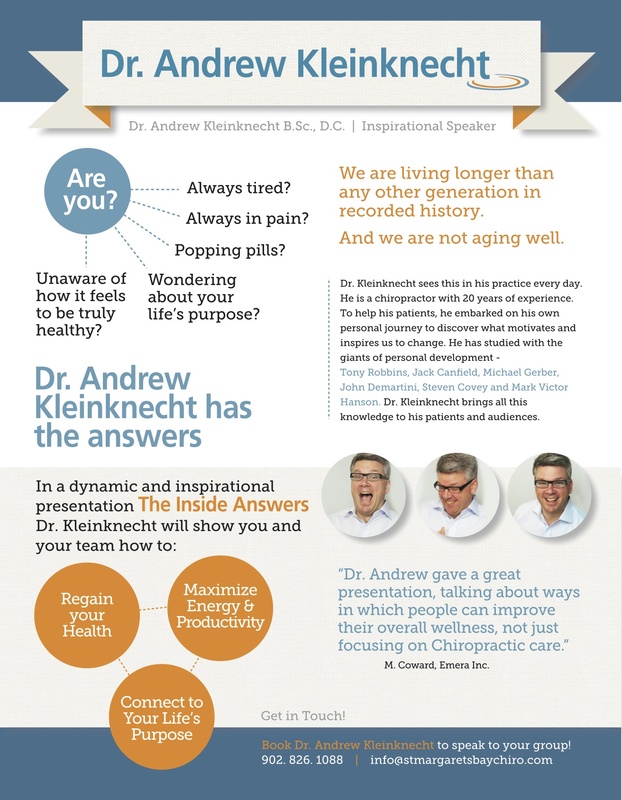 Contact us to book a time for Dr Andrew to come and speak.